Let's Make Art is a multidisciplinary art project that encourages innovation and collaboration between art disciplinaries. 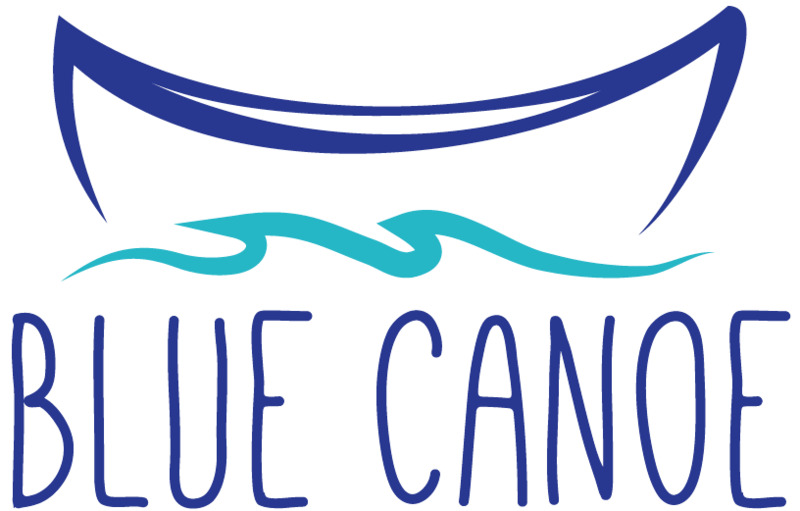 It is produced by Blue Canoe, in association with YIKES a Theatre Company, partnered with 12Cat Arts Collective, Queen's Collage Collective and Queen's Creative Writing Club. Let's Make Art will begin on Friday, January 25th at 7:30pm; participants will arrive at Theological Hall and have 24 hours to create ART. At 7:30pm on Saturday, January 26th, we will be having a showcase to the public on what we've created "so far". Due to the limited amount of spaces, applicants will be randomly selected. All applicants will be contacted, whether or not they are selected. Applications close on January 18th at 10pm. Which discipline(s) are you interested in being a part of? If the discipline that you would like to participate is not listed, please describe below. If you selected multiple disciplines, which discipline is your first choice? Are there any accessibility notes we should know about? There will be some food provided during the event. Do you have any food allergies/restrictions that we should know about? Please specify.